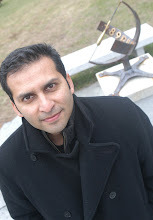 I will be in Denver for the annual Middle East Studies Association (MESA) conference this Saturday and Sunday. Here is the full program. Unfortunately, I have to get back for teaching on Monday, and so will miss the last day and a half. Oh - and Monday will be fun. I'm taking a red-eye flight from Denver (leaving at midnight) that will get to Hartford at 10am. Then I have two 3-hour classes to teach that day, with the second one ending at 9:30pm. 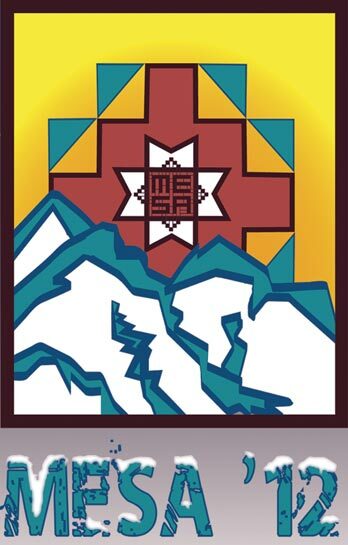 But, this is my first time at a MESA conference and I'm looking forward to it. Let me know if some of you are also planning on attending the conference. I will post on some of the relevant sessions from there.